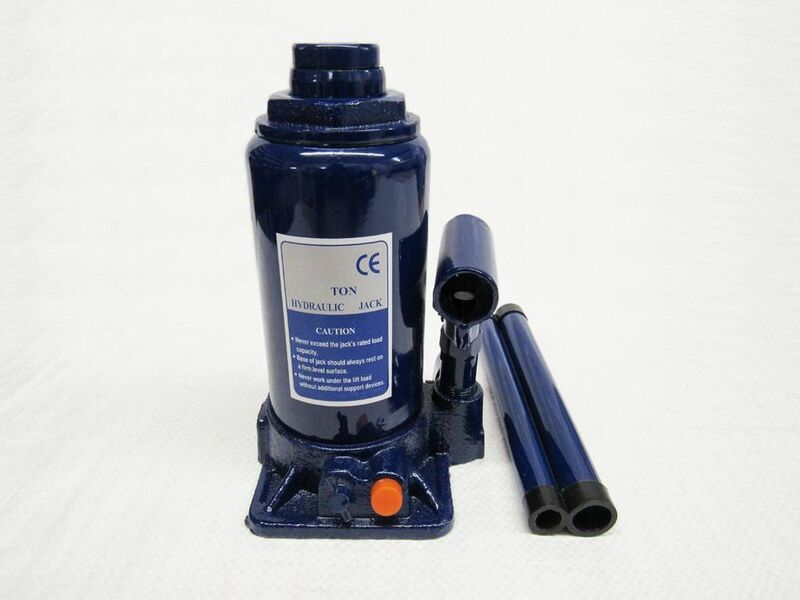 Our 8-ton hydraulic lift bottle jacks are widely used as a means of safely and effectively raising vehicles. Our bottle jacks have a screw adjustable saddle with indented grooves for a better fitting underneath the vehicle. These bottle jacks are CE marked and TUV certified. The handle comes in two pieces that attach to make a longer lever when operating the bottle jack. 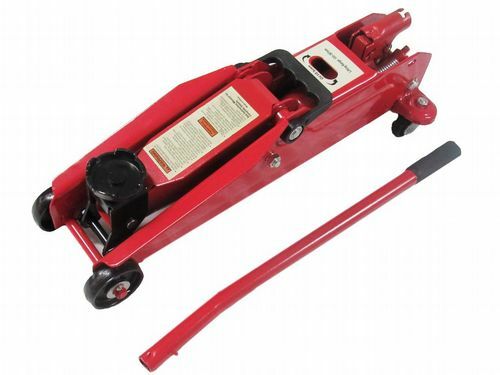 These jacks can be used with cars, vans, 4x4's and many more. Colour may vary to picture & the product may have some chipped paint / storage marks etc.